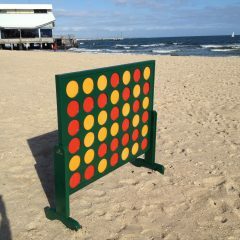 Giant Connect 4 is revving up to be one of our most popular Giant Games, ideal for any BBQ, corporate event or party. The rules are simple, take turns dropping the puck, get 4 in a row, and you win! 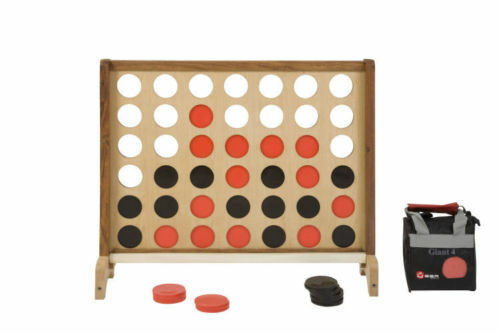 Hire a Giant Connect 4 set or bundle it with our other giant games for a fun filled day! 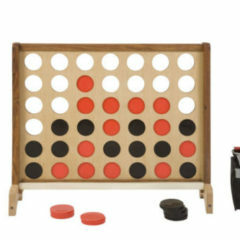 Funny name but an even funnier game! Want to test your passing skills? 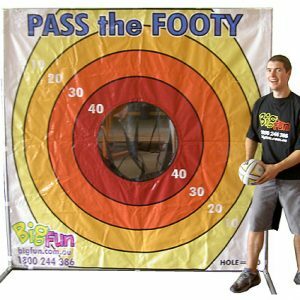 If you’re looking for a great party game for your event then Big Fun has you covered! 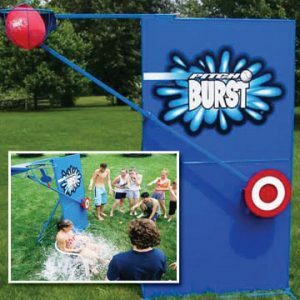 PitchBurst is an exciting new water balloon party game offering that is taking the Australian party market by storm! 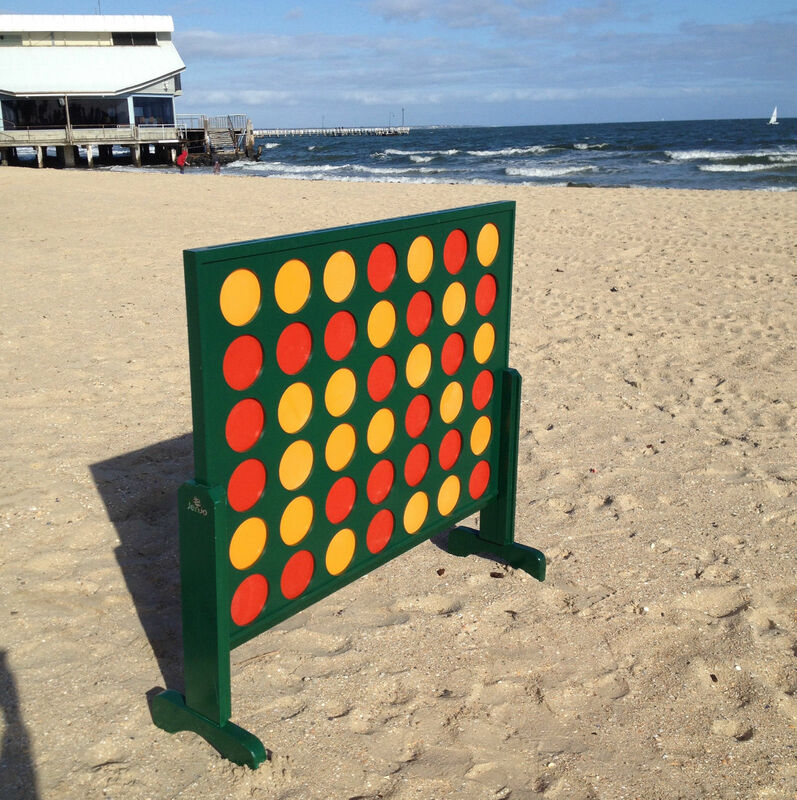 No other attraction is as versatile as Pitchburst! 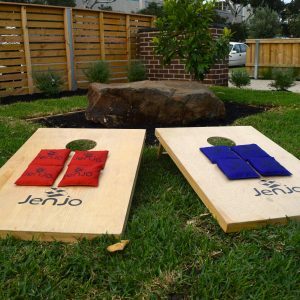 Pick it up for your next school event, corporate affair or birthday party!